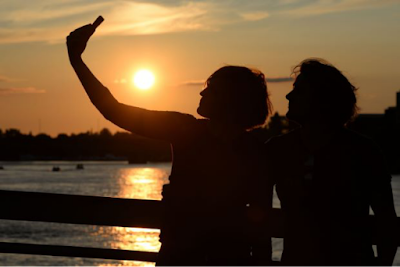 BUKIT LANJAN: Vacation selfies on Facebook are annoying! Is this also true for Malaysians? German information technology association Bitkom has found in a survey that 51% of the Facebook community found vacation selfie postings annoying. Bitkom also found that men tended to be more irritated than women by their friends’ holiday snaps on Facebook, WhatsApp and other social media sites. “That survey was conducted in Germany. But is this also true for Malaysians?” Gerakan Deputy Speaker Syed Abdul Razak Alsagoff said. 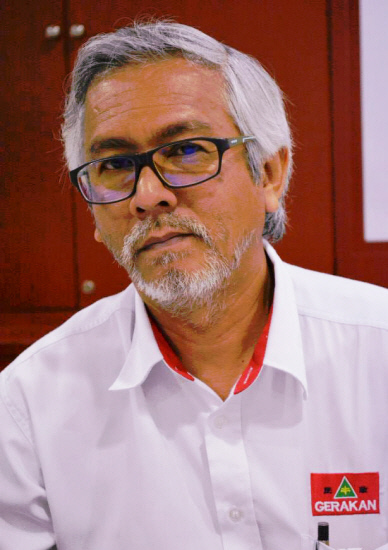 He said Malaysians spent a significant of their time on the internet and what they do would therefore be of importance and concern. “If they are spending most of their time on productive matters, that’s well and good. But, are they? “I really don’t see how vacation selfies are productive, educational or informative to (Facebook) communities,” he added. 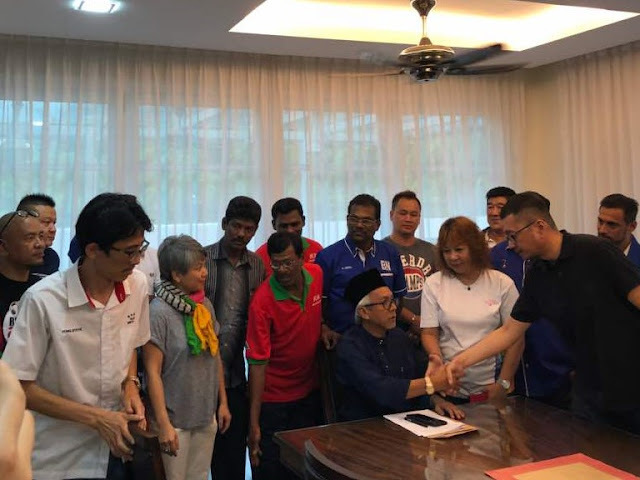 Syed Razak, who is Gerakan’s nominee to contest N.37 Bukit Lanjan in the coming 14th General Election (GE14), said it would be ideal for Facebook communities to allocate a significant effort and time to sharing good and bad experiences, information and educational topics. “This will generally help contribute to socio-economic nation-building efforts. This helps to enhance productivity for the general benefit of communities and the nation for the future of our children or generations,” he added. 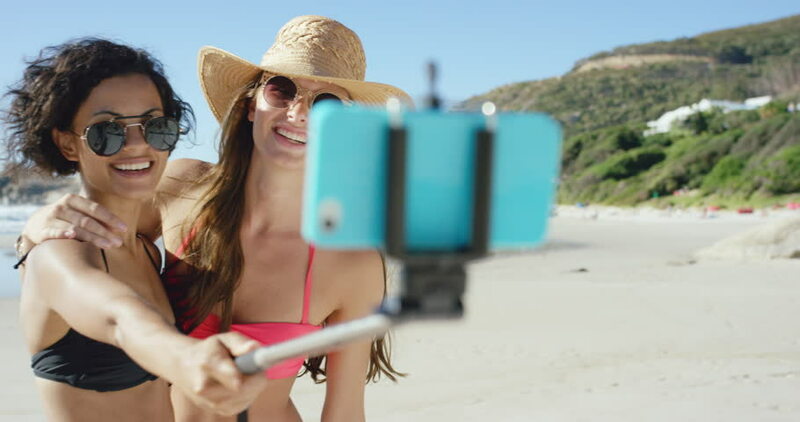 All those photos you took during your last beach vacation – the sunny selfies, shots of the waves crashing, pictures of that candlelit dinner you had under some palm trees? They're annoying. At least that's what a recent survey found. 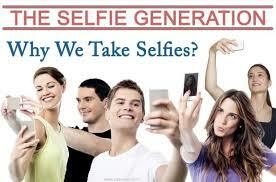 Roughly one in two people – 51% – are annoyed by these types of photos on social media. More than a third, 36%, are "especially annoyed" by them, according to a 1,005-person survey by the German information technology association Bitkom. Men also tended to be more irritated than women by their friends' holiday snaps on Facebook, WhatsApp and other social media sites. The paradox here is that while so many people loathe seeing holiday photos, they have no problems posting photos of their own. Almost every second respondent (47%) shared them via Facebook, Instagram or Tumblr. Six out of 10 said they reached out to friends and acquaintances through messenger apps while on holiday. One positive to the barrage of vacation photos? About a quarter of those surveyed admitted that they got ideas for their next holiday from the snaps, sometimes finding inspiration for multiple vacations. — dpa"